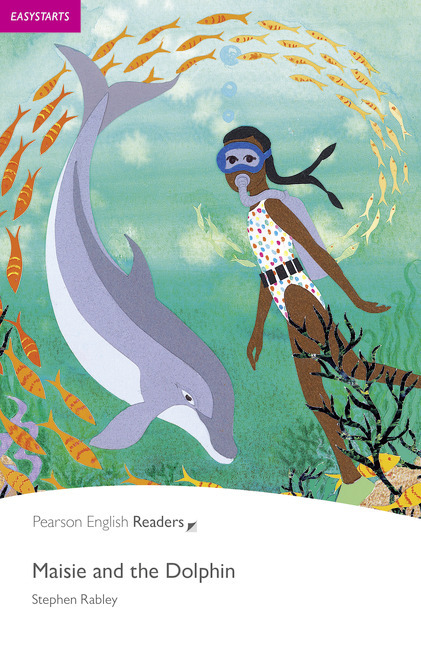 Pearson English Readers are a collection of well-known literature and original stories adapted for English language learners. Pearson English Readers are the new brand for Penguin Readers. The same stories your students love to read, now with a new look. 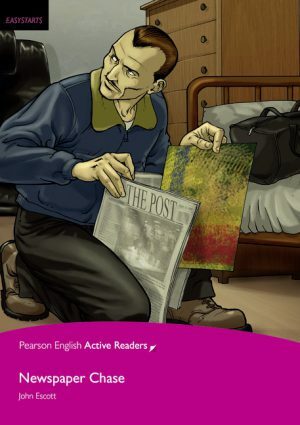 Pearson English Readers are a collection of well-known literature and original stories adapted for English language learners. With sevencarefully graded levels, students at different proficiency levels can enjoy reading while developing skills that support language acquisition. Pearson English Readers are perfect for reading in class or for self-guided reading in a library. A wide range of interesting topics and genres encourages reading for pleasure. When learners enjoy what they are reading, they are more motivated to read, learn, and succeed. Before, during, and post-reading activities test comprehension and offer discussion opportunities, and writing exercises prompt furtherreflection on the text. Optional book with audio allows learners to practice listening skills and become familiar with spoken expressions. A variety of genres, featuring literary classics, blockbuster films, and popular biographies, makes reading enjoyable, which fosters fluency. Controlled language and vocabulary at each level helps make reading accessible, and clearly indicated GSE and CEFR leveling on bookcovers allows learners to measure progress. Free downloadable teacher resources including teacher?s notes, worksheets, and tests, enhances the value of adding readers to your classroom. Pearson English Active Readers are for the language learner who benefits from integrated activities throughout the text, and interactive practice opportunities on an accompanying CD-ROM with audio or MP3 files.